Everyone wants to have a bright, beautiful smile. 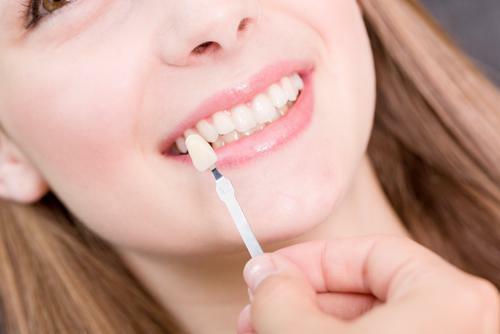 Your teeth, though, are susceptible to damage, age, and genetics. Chips, discoloration, gaps, and more can make you feel self-conscious about your smile. If you have a smile that leaves you unhappy, you can do something about it. Porcelain veneers can correct all kinds of dental imperfections, from short and gummy teeth to chips and cracks. 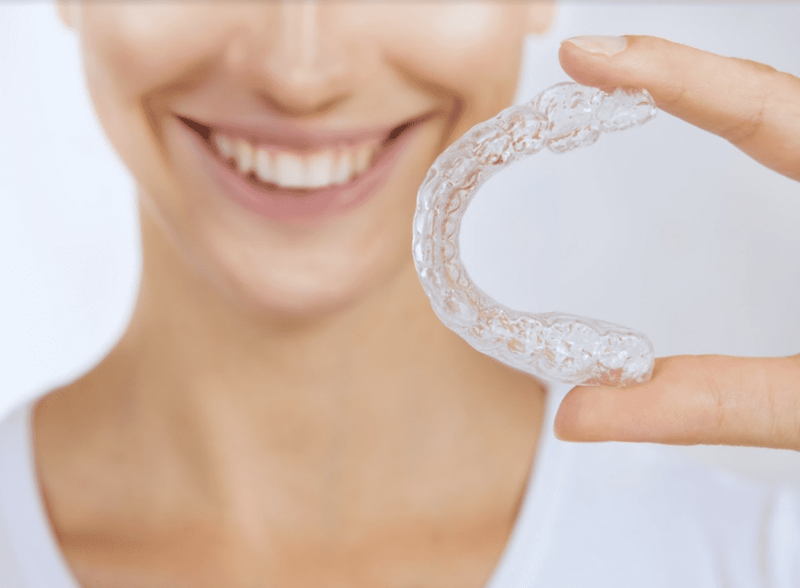 A permanent, thin shell of porcelain placed over your teeth covers a variety of cosmetic issues. Veneers have the power to dramatically improve the look of your teeth, giving you a smile that you’ll love. If you find yourself smiling less often or hiding your teeth, it’s time to learn more about porcelain veneers. Richard Hardt, DDS and his team are transforming smiles with porcelain veneers every day. Let Dr. Hardt help you love your smile again with veneers. Veneers cover imperfections and close gaps, giving you a straighter smile without the need for braces or other complicated dental procedures. You may need a veneer on just one tooth — if it’s discolored from a root canal, for example — or you might get veneers on many teeth to completely transform your smile. Veneers are a popular option to fix many types of cosmetic imperfections. Chips and cracks can occur from years of use. Conditions like short, gummy teeth or irregular teeth can often be genetic and can be fixed with veneers for dramatic results. 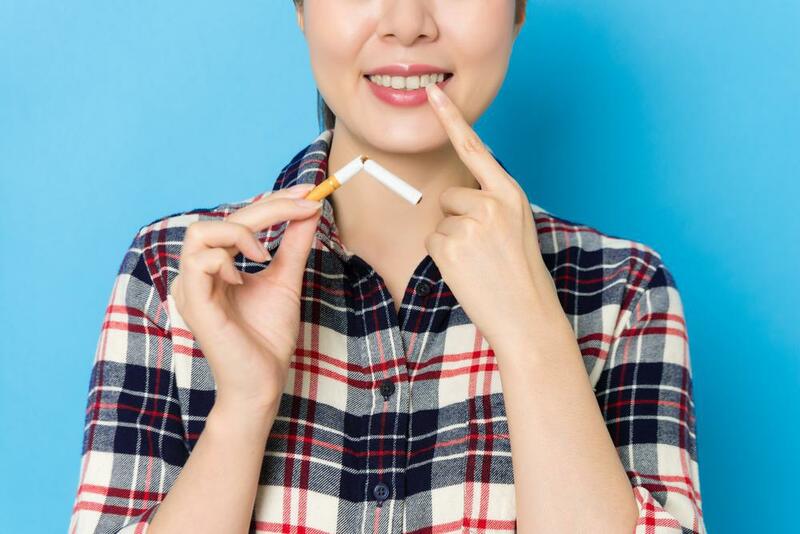 Because porcelain is stain-resistant, your new veneers will stay clean and bright for years, as long as you continue to follow a proper oral hygiene routine. Veneers are simple and safe. 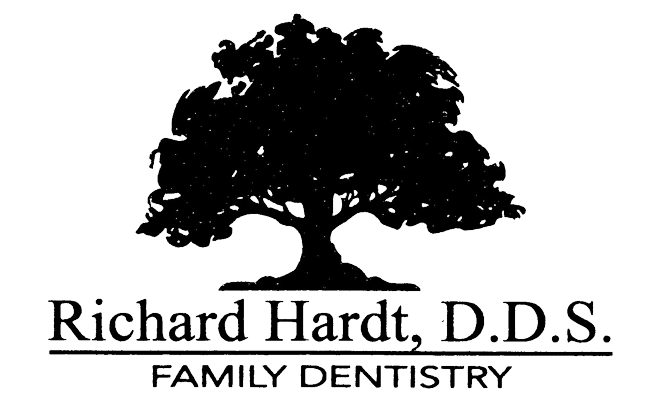 You’ll visit Dr. Hardt a few times throughout the veneer application process. During your initial consultation, Dr. Hardt will perform a complete oral exam and talk to you about veneers. Veneers are permanent, so it’s important that you are sure about your decision before you get them. Before you get your veneers, you’ll work with Dr. Hardt to choose the best color, shape, and size for your veneers. Complete customization ensures you’ll get a natural-looking, beautiful smile. Dr. Hardt takes a mold of your teeth, and then technicians use that mold to create your veneers at a lab. When it’s time for veneer application, Dr. Hardt and his team prepare your teeth by removing a small amount of enamel. We may use local anesthesia to keep you comfortable, and we apply a special adhesive to permanently secure your veneers. After placing the veneers, we’ll check your bite to help ensure a perfect fit. You won’t experience any downtime with veneers, and you can go back to your daily activities immediately. Veneers are easy to maintain; simply brush and floss twice daily as you do your natural teeth. Avoid opening packaging with your teeth or chewing on hard objects like ice to keep your veneers in great shape. 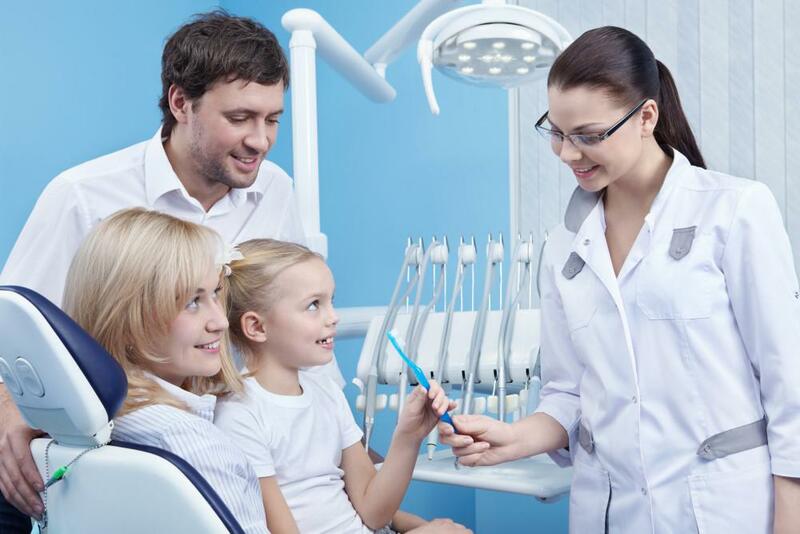 Dental anxiety occurs with many patients, especially children, and extreme anxiety can prevent patients from receiving proper oral care. If your child fears the dentist, here are a few ways to help them overcome dental anxiety.